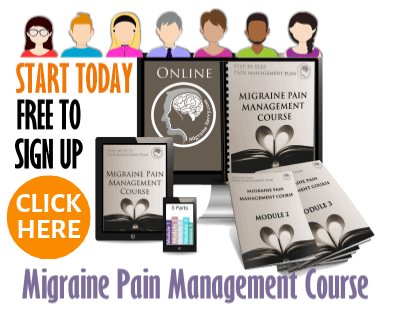 We are truly blessed to have so many migraine books and fabulous websites to help us navigate our way through our excruciating migraine attacks. Want To Know Which Migraine Books To Read First? I have read all of these books and I highly recommend doing some reading yourself if you have been newly diagnosed with migraines. Having said that, I had them for many years before I started reading up on them. I just thought they would go away. Silly me. It's been a very long and painful journey and I have gained valuable knowledge from these books. I learned something different from each one. The Migraine Brain, Migraines for Dummies, and Living Well with Migraine Disease, have to be my most favorites. But there are a few others worth mentioning like: A Brain Wider Than The Sky. It's a very good and honest story to read. But I had to narrow it down to save you time and money! I hope you enjoy learning what you can do to better manage the pain that comes with migraines. Coping with this life long condition can be very challenging to say the least, don't' be afraid to get more help where and when you need it. I spent years doing research... think before the internet!!! These migraine books are not e-books, they are paperback or hardcover migraine books. Click here for the eBooks. My favorite one is in first place, the others are in no particular order. I've learned something different from them all. And you, like me, might prefer a good old fashioned book to a computer screen. But you can always dim the screen on kindle too! 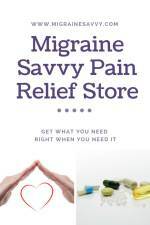 ENJOY my handpicked selection of the top migraine books. I hope it helps you to pick through the masses of them. By Angela A. Stanton Ph.D. WOW WOW WOW. This is, I feel, one of the best migraine books to read if you are a fellow migraine sufferer. I found this easy to understand compared to some of the other migraine books I've been researching. For millions of Americans, Migraines are a debilitating part of every day. Teri Robert has first hand experience having Migraines at the age of just six. 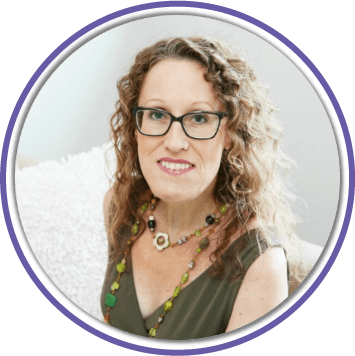 Now, in this holistic guide to the diagnosis and treatment of headaches and Migraine disease, she brings a patient-empowering message to all headache sufferers - you don't have to live with daily pain. She provides you with all the information you need to know about getting the help you need. This includes: understanding side effects, treatments for long-term relief, risks and symptoms, identification of the various types of headaches, traditional and alternative therapies, information on finding health care practitioners and support, numerous case studies and expert advice. This really is one of my favorite migraine books if you have to pick one to buy! You know that your migraine isn't just a headache. But you may not know that migraine actually is a neurological disease. Every migraine is different because everyone who gets a migraine has a distinctive "Migraine Brain" with its own sensitivities and triggers. That's why it's so important for you to develop a personalized wellness plan to radically reduce the number and severity of your migraines. Dr. Bernstein also explains why migraines happen, why they are so often misdiagnosed, and why so few people get the right treatment for them. She reveals the latest research that shows that Migraine Brains share a hypersensitivity to stimuli -- the Migraine Brain can actually look different from others on a brain scan -- and is more likely to experience a cascade of neurological reactions that give rise to the common clusters of migraine symptoms. This breakthrough medical knowledge makes treatment and recovery possible with new migraine-specific drugs as well as with complementary treatments such as yoga, biofeedback, and an exercise regimen. With the extraordinarily thorough recommendations, you will be fully equipped with all the latest information you need to understand migraines and to help your family and co-workers understand that migraine isn't just a headache: it's a serious, yet treatable disease. This one took me a while to read through - it is packed with amazing and useful information. More than 30 million people across North America suffer from migraine headaches. Over the years, a number of drugs have been developed to treat migraines, but these treatments don't work for everyone, and they come with a high risk of side effects. Dr. Jay S. Cohen has discovered an alternative using magnesium. This concise easy-to-understand guide explains what a migraine is, and shows how this supplement can play a key role in preventing and treating migraine headaches. The book also describes what type of magnesium works best, and how much magnesium should be taken to prevent or stop migraines. For those who are looking for a safe and effective approach to the prevention and treatment of migraine and cluster headaches, Dr. Cohen prescribes a proven natural remedy in "The Magnesium Solution for Migraine Headaches". EMPOWER YOURSELF! Migraine affects 12% of adults in our country. 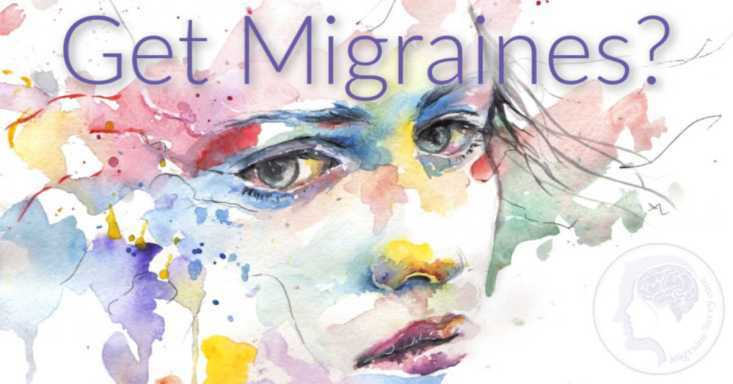 Nearly one in five women and one in twenty men suffer from this disabling disease, making migraine one of the major health issues of our time. Furthermore, migraine affects individuals in the prime of their lives when they are most intensely involved with their families and careers. 100 Questions & Answers About Migraine (2nd ed.) 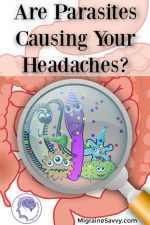 offers you authoritative, practical answers to your questions about the causes of migraine, its treatment, sources of support, and much more. Clear and easy to read, this edition has been updated to include recent research findings and provides practical tips on working with your doctor to find the best treatment for your headaches. 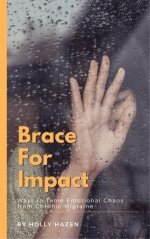 Written by a neurologist with extensive experience treating patients with migraine and a clinical psychologist who is a pain management expert, along with contributions from actual headache patients, this book is an invaluable resource for understanding and coping with the medical, psychological, and emotional turmoil of this relentless painful condition. OK, I had to just give a little mention to my book. It won a literary award last year. It's everything you need to know about pain management, and it has a great process based on mindfulness and problem solving to help you make difficult decisions (like changing jobs or moving house). Get a tool to help you manage the emotions caused by migraine chaos. This book offers rich insights into an illness whose effects are too often discounted and whose sufferers are too often overlooked. Definitely one of the migraine books to consider buying. After you read it, I hope you feel more informed on migraine disease and much less alone in your suffering.